Just when we think we’re out, Ryan Murphy pulls us back in. That’s likely the devil spawn Sarah Paulson’s Billie Dean Howard alluded to all the way back in Season 1 (Murder House) “A child born of human and spirit will usher in the end of times” — the toddler (Vivien and ghostTate’s) Jessica Lange’s Constance Langdon discovered had murdered his nanny. As confirmed by Murphy, AHS: Apocalypse will feature story crossover from AHS: Murder House and AHS: Coven, though how exactly the arc will play out is still shrouded in mystery. If Season 8 goes back to events taking place (with the antichrist’s birth) in the Murder House timeframe, it will presumably also make a time jump forward, connecting us with a more grown up version of that little boy from the Season 1 finale. In exciting casting news, Murphy is bringing in none other than Dame Joan Collins as grandmother to AHS staple, Evan Peters’ character. Peters is playing a “comedic hairstylist” this round, and I’m wondering if he’ll turn out the be playing the grown devil-child, even though the showrunner claimed he was lightening up Peters’ role after his taxing AHS: Cult characters. 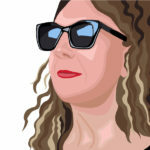 Invited, though not yet confirmed, is (good gods, I hope she says ‘yes’!) 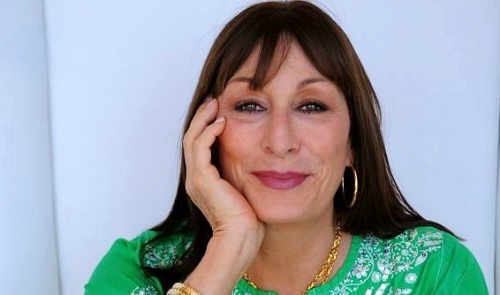 the fabulous Anjelica Huston. Returning actors include Kathy Bates, Cheyenne Jackson, Billie Lourd, Billy Eichner, Adina Porter, Leslie Grossman, and Murphy has also invited back Coven‘s witches — Gabourey Sidibe, Emma Roberts, Taissa Farmiga, and Jamie Brewer. Rumor has it that Lady Gaga may return as well, since in AHS: Roanoke her character was revealed as the original “Supreme” (witch), Scathach. All of this to say, Apocalypse is sounding … irresistible. We’ll update as more details arrive; hopefully we’ll hear of Frances Conroy and Lily Rabe coming back for more. 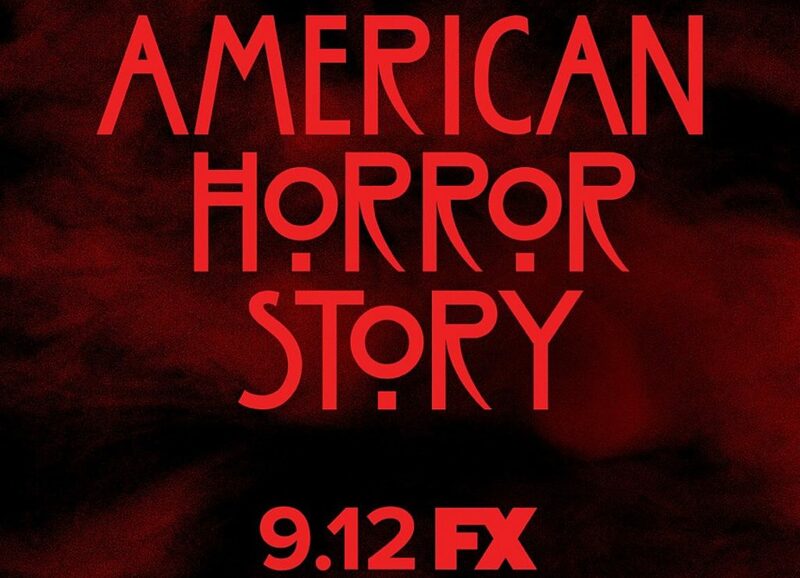 American Horror Story returns to FX September 12th. Tags: A child born of human and spirit will usher in the end of timesAdina PorterAHS Season 8AHS Season 8 September 12AHS: ApocalypseAHS: Apocalypse September 12thAHS: CovenAHS: Murder HouseAmerican Horror StoryAmerican Horror Story Season 8American Horror Story: ApocalypseAmerican Horror Story: CovenAmerican Horror Story: Murder HouseAndré HollandAntichristAntichrist babyBillie Dean HowardBillie LourdBilly EichnerCheyenne JacksonConnie BrittonConstance LangdonEmma RobertsEvan PetersFXJessica LangeJoan CollinsKathy BatesLady GagaLeslie GrossmanMatt MillerRyan MurphySarah PaulsonScathachTate LangdonThe Witch of the WoodsVivien and TateVivien HarmonWhat's the title of American Horror Story Season 8?When does AHS Season 8 start?Who will be in AHS: Apocalypse?Who's returning for AHS Season 8?Will Lady Gaga be back for AHS: Apocalypse?